No Need to hassle with Keys! Combi-Cam is simple to use. Step 1. 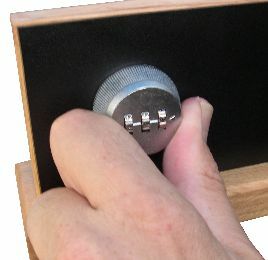 Set the combination to the number that opens the camlock. Step 2. 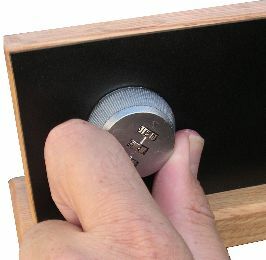 Turn the dial clockwise 90 degrees to open the camlock. Step 3. When locking the camlock, rotate the the dial back counterclockwise 90 degrees. Step 4. 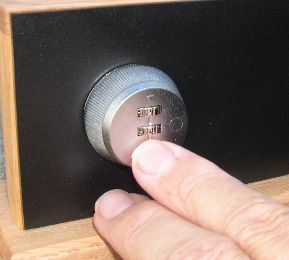 Scramble the dials to lock the Combi-Cam.